Emphasis is placed on the student understanding the practicalities of providing a professional treatment. They will be shown how to carry out an eyelash extension treatment and be expected to carry out the treatment themselves. The student will be assessed by the lecturer of the session and has to satisfy them of their competence on the day. They also have to submit three examples of treatments given, in a prescribed case-study format, to be awarded a certificate, which is awarded in accordance with our Terms & Conditions. 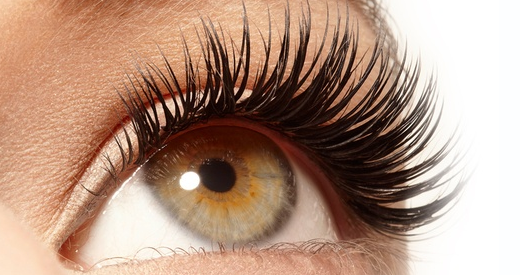 An Eyelash and Eyebrow treatment course is essential before booking this course.